Hello, my polo 9n 1.4 tdi 2001 auto wipers are not working in any position. All the other settings are working fine. Is it likely to be the switch at fault or something to do with rain sensors? I dont see any thing on the windscreen that would show it is fitted with rain sensor. Also, if it is switch fault, will a switch from 9N3 fit and work fine or do they have different part numbers in 9N and 9N3? 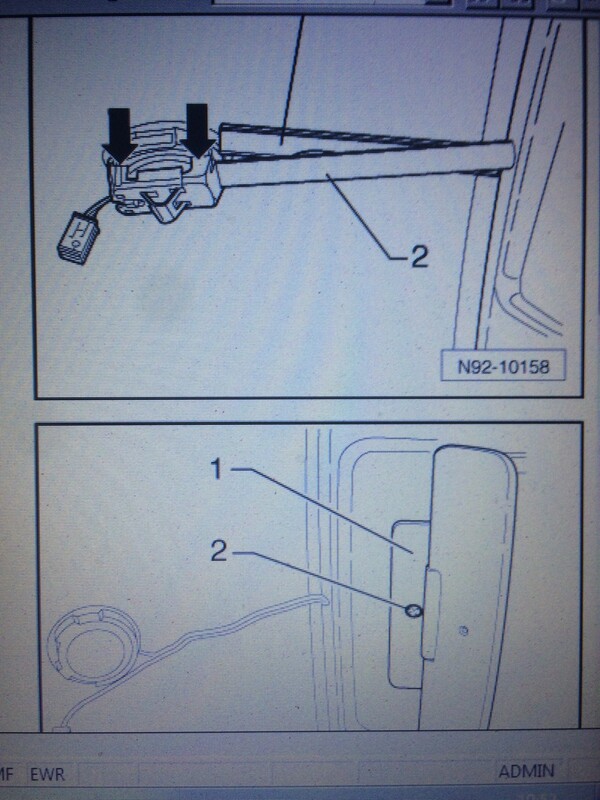 Does anyone know the part number for the 9N switch so that I can compare with 9N3 ones? Thanks all. 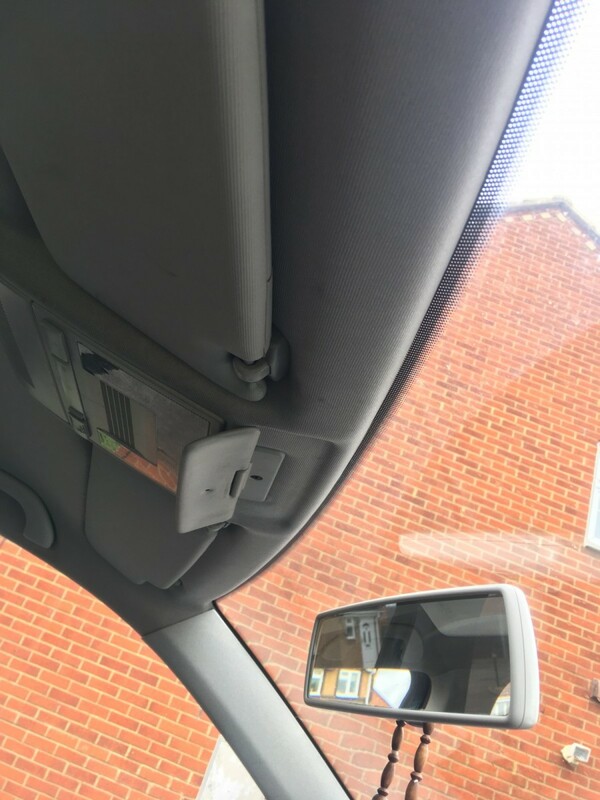 If the rain sensor is fitted it's behind the rearview mirror, a round plastic casing with another plastic cover leading up to the roof lining, it signals direct to the Onboard power supply module, so if it's fitted and faulty you should see it as a fault code. there is nothing extra fitted behind the rear view mirror and no cables / wiring either. I think thats how it came out of the factory but I could be wrong. and if you drop the interior light light you should also see the 4 pin connector I think they were only an option?